MEMBERSHIP BENEFITS – WHAT WE DO FOR YOU. Membership of ITOL signifies your commitment to the highest standards within the L&D profession. Membership is open to individuals and organisations who seek to demonstrate excellence in their professional lives. Membership of ITOL, with the appropriate designatory letters after your name, is a demonstration to others of your professional status and will serve as an enduring mark of achievement and credibility. We trust our members to design and deliver excellent training courses, and we back their professionalism with a certification scheme. ITOL ‘Certified Training Courses’ are inexpensive and simple to administer, each course has its design and delivery quality assured by ITOL and each student certificate is uniquely numbered and joint branded with your logo. ‘training&learning’, ‘Global Training Manager’ and ‘coaching&mentoring’ are practical magazines that are devoted entirely to the training profession, packed with useful hints and techniques. 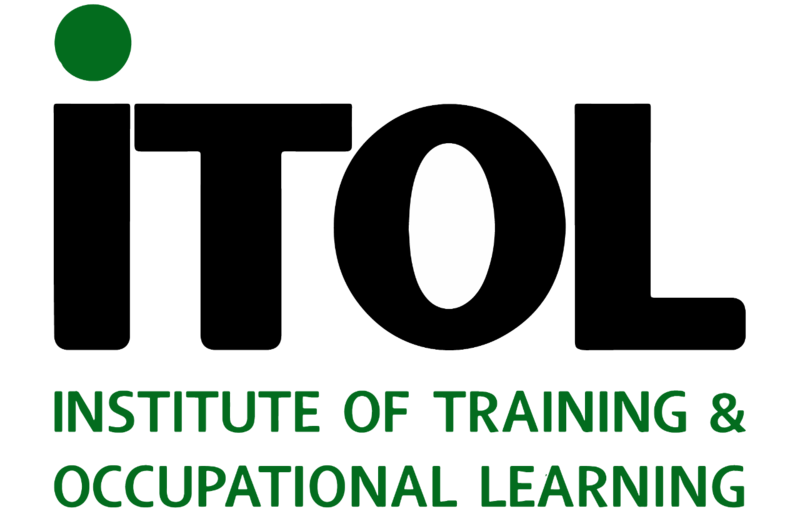 By joining the Institute you will be able to use the ITOL logo on your literature, website and all associated materials. An easy way to enhance your status and develop a new revenue stream. A great opportunity to deliver internationally recognised qualifications and break into the fastest growing part of the Learning & Development market. 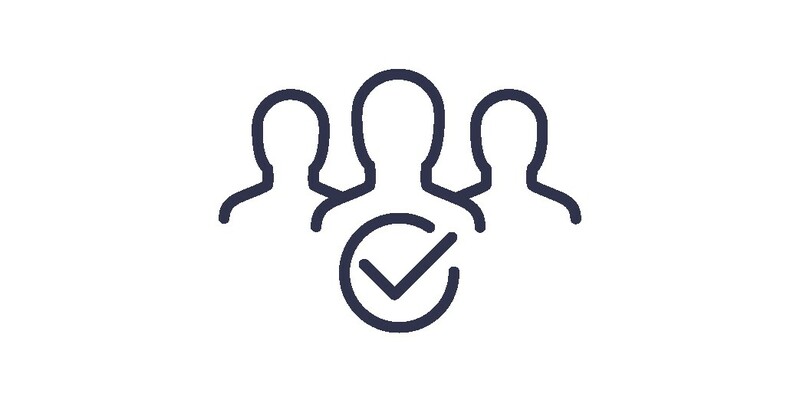 A ‘hassle free’ process and a fully supportive backup team. Password access to ‘My ITOL’ – your dedicated members area on the web site where you will find articles; useful forms; inspirational videos; jobs; tendering opportunities and much more! We want you to share in our growing success. If you introduce three new members, in any one year period, we will refund your membership fees for that year. What that means is if you continually contribute to our growth, you could receive free membership for life! ITOL membership affords substantial discounts on Books; Materials; Events; Conventions; Qualifications and Courses. Performance Assistant is a breakthrough support resource that provides day-by-day support on every area of workplace learning. The premise is simple – most of us need the relevant knowledge and skill to do our jobs. More’s the pity, we can’t ever know it all. Alchemy Performance Assistant provides practical, down to earth information and actual methods that everyone in your organisation can access right on-the-job, right when they need it. One user called it ‘roll up your sleeves information that helps gets the job done’. You can get a 7 day no obligation free trial so you can see how “Alchemy Performance Assistant” adds incredible value to ITOL membership. Membership of ITOL’s Linkedin group gives you a unique opportunity to tap into the global wisdom of ITOL’s huge networking resource to share ideas and information but also to get help from other L&D professionals. Create contacts on every continent in the world. THE BEST VALUE MEMBERSHIP PACKAGE YOU CAN FIND! *JOIN ONLINE Once you have completed the online form you will be asked to pay a £89 Management Fee. Please note your application will not be submitted until the Management fee has been paid.